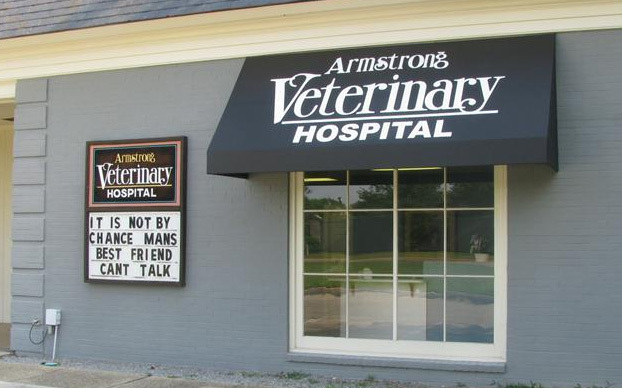 Armstrong Veterinary Hospital is a full-service veterinary medical facility, located in Baton Rouge, Louisiana, and has been serving the health care needs of the veterinary community for over 25 years. The professional and courteous staff at Armstrong Veterinary Hospital seeks to provide the best possible medical care, surgical care and dental care for their highly-valued patients. 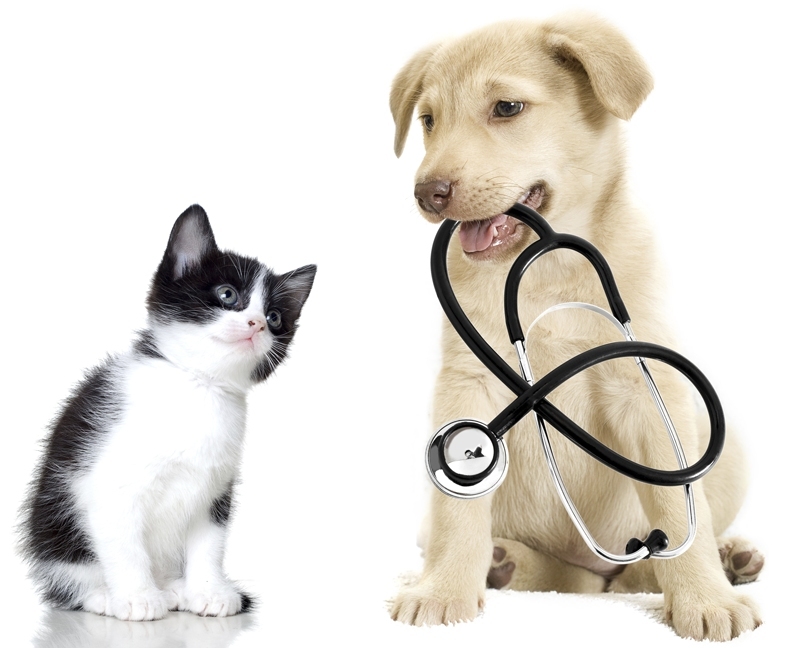 Emergency veterinary care is available outside regular office hours. On those occasions when your pet is unable to travel with your family, we are pleased to offer boarding services. We are committed to promoting responsible pet ownership, preventative health care and health-related educational opportunities for our clients. 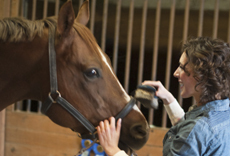 Armstrong Veterinary Hospital strives to offer excellence in veterinary care to Baton Rouge and surrounding areas. Our staff is proud of our service to our community and are happy to participate in school, church and community events. Please take a moment to contact us today, to learn more about our veterinary practice and to find our more information about how Armstrong Veterinary Hospital can serve the needs of you and your cherished pet.